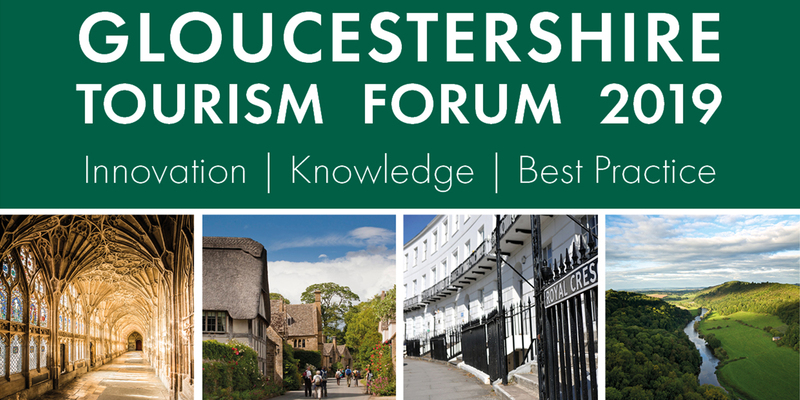 An introduction to VisitEngland’s Business Advice Hub, consolidating online distribution channels plus insights on Gloucestershire’s visitor economy. Developing a marketing ecosystem crossing traditional and digital media to address the ‘market of one’. Focusing on the GL Card – the UK’s Best Digital High Street Project in 2018 – and how it can benefit your organisation. The customer journey has become more digital. Businesses and attractions must find new ways to keep up. Consumers now spend 5.8 years of their life on social media. Instagram as a social media platform is growing and growing. Users have doubled in the last two years to 800m weekly and the number of feeds that people follow is building fast. Dee Campling is an Instagram influencer in the world of interiors who has grown her feed organically over the last two years to over 142,000. Dee is the co-founder of the first and biggest interiors hashtag, #myhomevibe, which has over a quarter of a million posts. Creating authentic and compelling video content for social media. And how to make life easier using free automated resources for promoting events to the public and the media. The events sector is worth £42.3 billion to the UK economy in terms of direct spend by event delegates, attendees and organisers, with conferences and meetings accounting for – £19.9 billion of this total. Across the UK and Europe destinations are successfully attracting customers from out of area for this type of business. Gloucestershire offers a wide variety of unique venues, experiences and accommodation – could a central marketing service with enquiry handling be established for Gloucestershire? Want to understand why and how to work effectively with the international travel trade? Want to access opportunities that will benefit your business? Or find out how to make an impact at sales missions and trade events? 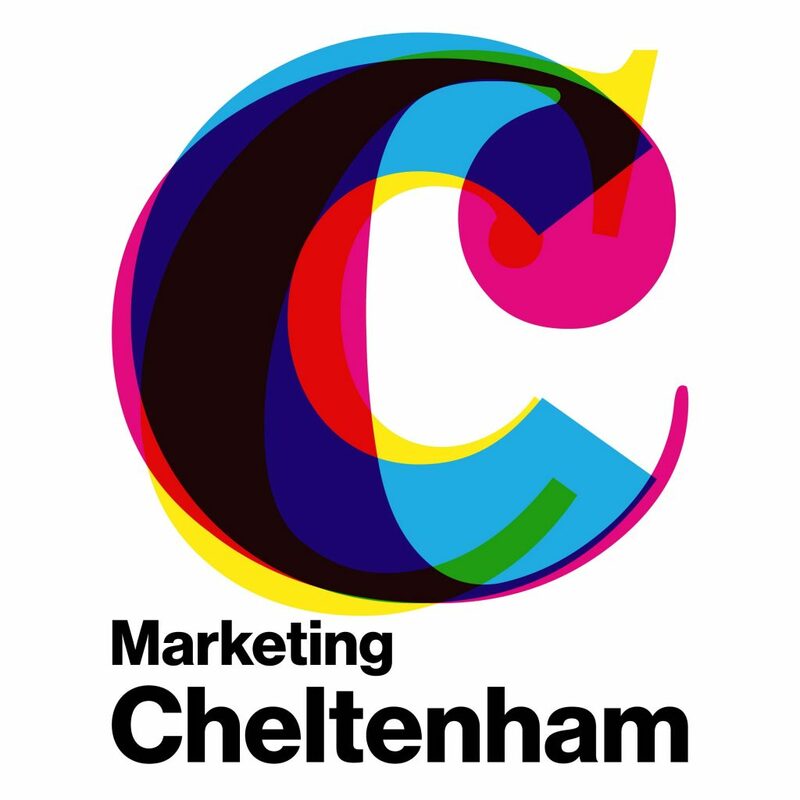 Gain a clearer picture of the industry and practical advice on how to make the most of the events you attend.